understandable manner so that even the novice artist will feel inspired to try. Before long, readers will find themselves drawing with a confidence they never imagined. 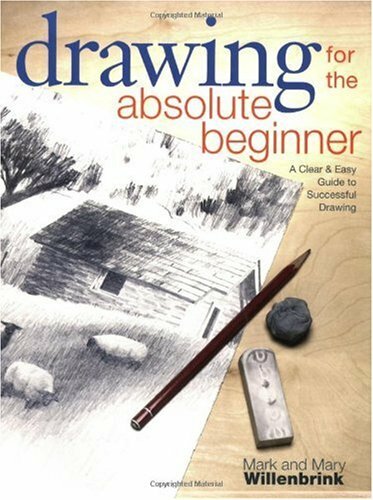 Mark and Mary Willenbrink are the authors of North Light's Drawing for the Absolute Beginner, Watercolor for the Absolute Beginner and Oil Painting for the Absolute Beginner. Mark trained as a commercial artist and worked in advertising, then as a freelance illustrator. He teaches and is a regular contributor to Watercolor Artist magazine. Visit Mark online at www.shadowblaze.com.